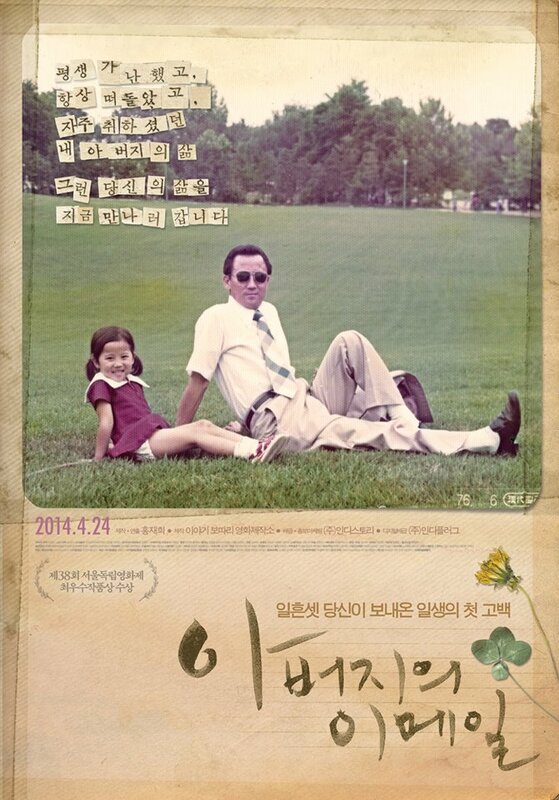 My Father’s Emails (아버지의 이메일) is a lovingly told documentary with an incredible premise. Following her estranged father’s death, director Hong Jae-hee (홍재희) finally decides to read the 43 emails he had sent shortly before he passed away. Initially director Hong had ignored the emails; after years experiencing her father’s alcoholism and domestic abuse, there was little reason to open them. Yet the emails were intriguing, not only as her father was a far cry from being technologically competent but also as she was the only family member to receive them. The contents of the emails were of enormous surprise for the director as her previously reclusive father had written an autobiography of sorts, articulating startling events that forged him into the man she knew. Fascinated about the father she once despised, director Hong begins exploring his past and his decisions so inherently tied to Korean history. Yet in her quest to understand she is also forced to confront the family trauma that still proves extremely raw for her mother and siblings. One of the great strengths of My Father’s Emails lies in the way director Hong’s father made his life choices in conjunction with pivotal events in recent Korean history. In portraying his formative years and the national issues that influenced him, the documentary therefore becomes not only a personal and intimate portrait of a man struggling to find his way in the world but also takes on an historical significance. Hong combines her startling realisations from the emails about a man she barely knew with interviews of those close to him, old photographs, and occasional reconstructions, all of which bring her father’s journey vividly to life. His arduous migration from North Korea as a penniless teenager through to the successes and failures of his business ventures both domestic and abroad paint a fascinating portrait of the era, and the soul-destroying difficulties endured by those attempting to create a better life. Indeed, there is such a wealth of intriguing information regarding this period that the incredibly fast pace Hong employs to such scenes is puzzling and a tad frustrating. Events are rapidly introduced before moving on to the next, and a slower pace with greater depth would have made the connection with her father – and Korean history – much stronger. Director Hong does however slow things down when exploring the family trauma left in her father’s wake. The frank interviews with her long-suffering mother as they discuss his alcoholism and domestic abuse is moving and intimate, while the anger displayed by Hong’s siblings clearly articulate the legacy he constructed due to his addiction. Yet what makes these scenes so interesting is that Hong continues to probe for answers as to the cause of her father’s depression and behaviour, refusing to simply judge and desperate to finally understand the man whom she had previously hated for most of her life. It’s a powerful message, and one that Hong captures with sincerity. 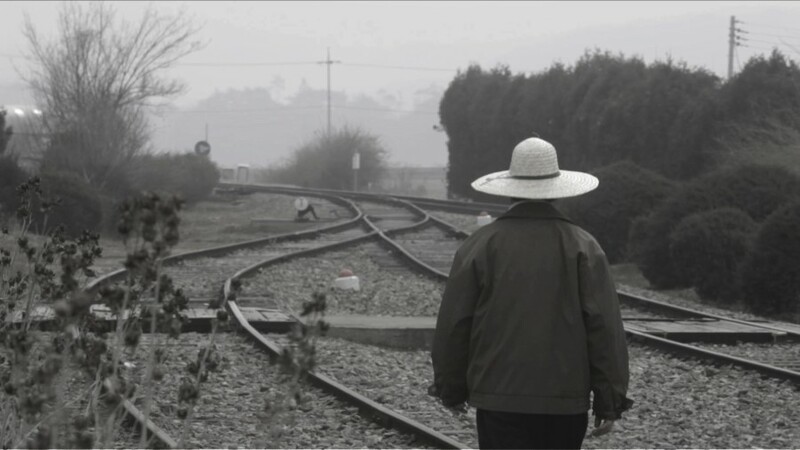 My Father’s Emails (아버지의 이메일) is an intimate documentary with a fascinating premise. In exploring the 43 emails sent by her father after his death, director Hong Jae-hee (홍재희) attempts to understand her estranged parental figure. The film is a great examination not only of her father but of recent Korean history, to which his decisions, successes and failures were so inherently tied to, and which in turn formed the basis for tragic family trauma. 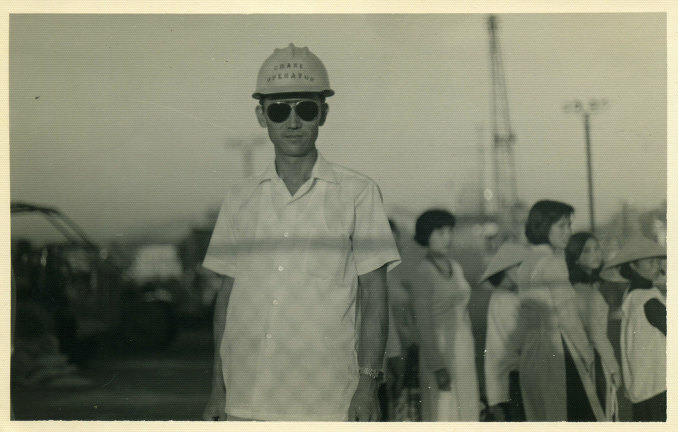 While it has pacing issues and is somewhat of a documentary of two halves, My Father’s Emails is a moving and sincere account of Hong’s desire to better understand a man she barely knew.